Rev. 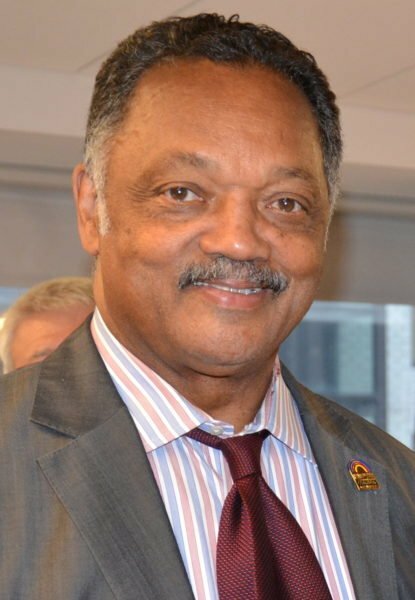 Jesse Jackson has revealed he was diagnosed with Parkinson’s disease. Jesse Jackson also said the diagnosis was “not a stop sign but rather a signal that I must make lifestyle changes and dedicate myself to physical therapy in hopes of slowing the disease’s progression”. He fought for civil rights alongside Martin Luther King Jr. in the 1960s. He was twice a candidate for the Democratic Party’s presidential nomination, in 1984 and 1988, and his son Jesse Jackson Jr. is a former congressman. Jesse Jackson has remained an activist into later life, and spoke up last year in the wake of a spate of police shootings of black men, saying they were just one expression of a “mean-spirited division” taking hold of the country. Jesse Jackson said: “I am far from alone.